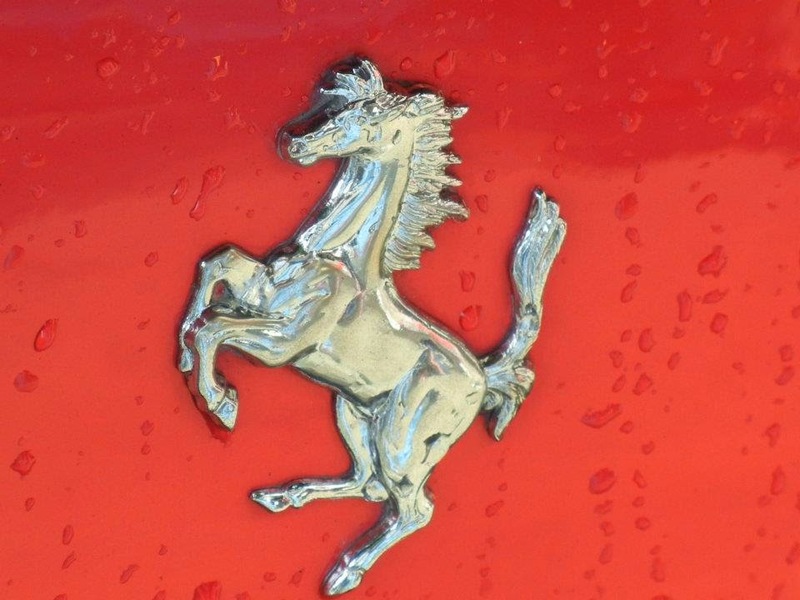 Nixon Motor Sports: Forza FERRARI! Several other teams have unveiled their cars for this year, so I'll just point out that Ferrari remains my favorite team. With two former world champion drivers this year, German Sebastian Vettel and Finland's own Kimi Raikkonen, let's hope the car lives up to the history of the brand and abilities of the drivers! 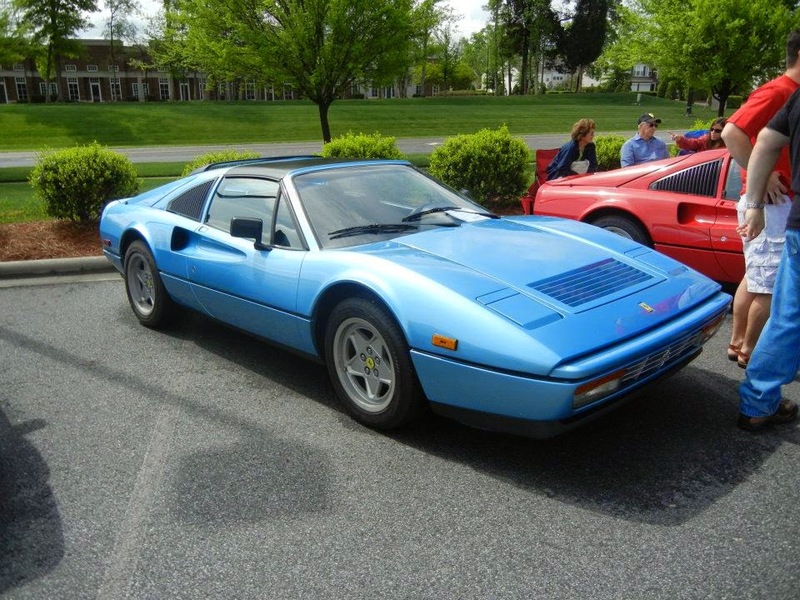 Ferrari 328 in blue, not red! 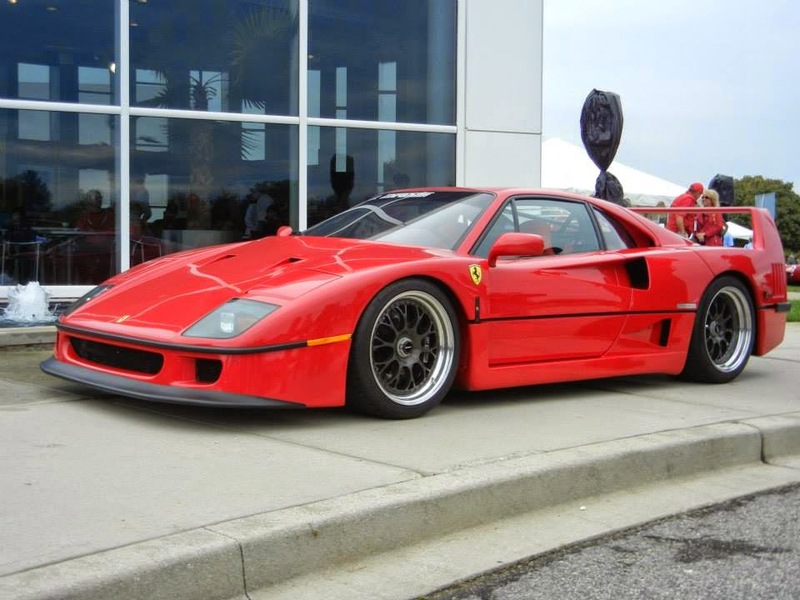 Even if you are not a fan of Formula 1, odds are high that you've heard of Ferrari, know that they also make road cars, and that their favorite color for cars is red (hey, just like my red Italian FIAT!). 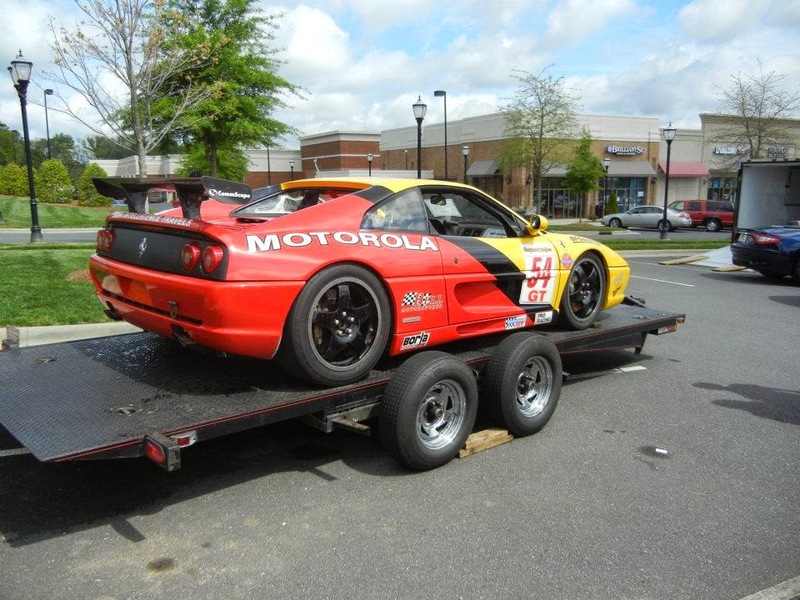 So, I'm going WAY out on a limb here and predicting we'll see a car tomorrow that looks a lot like this year's car, is RED, and has plenty of sponsor's stickers all over it. Maybe I can get good odds on RED on this one in Vegas! 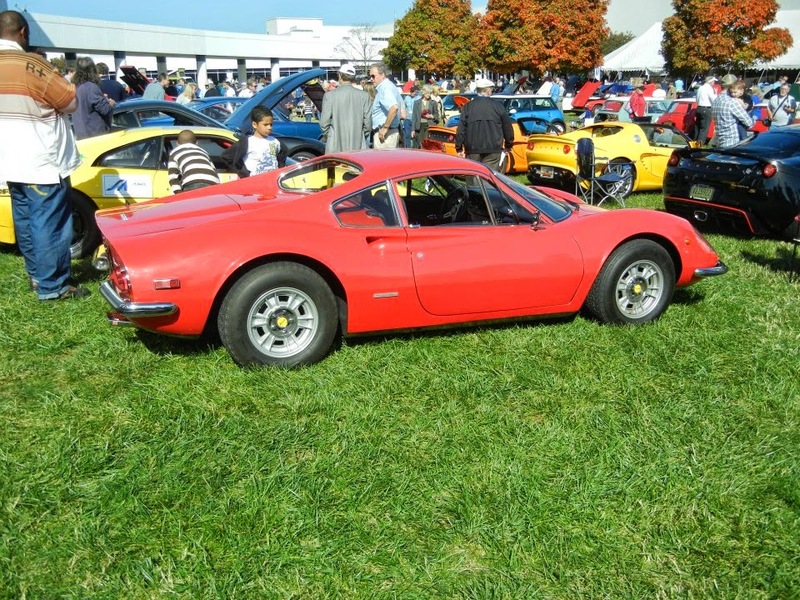 While I haven't taken any F1 car photos myself, here are a few of my favorite Ferrari photos from cars I've seen at car shows over the past few years. 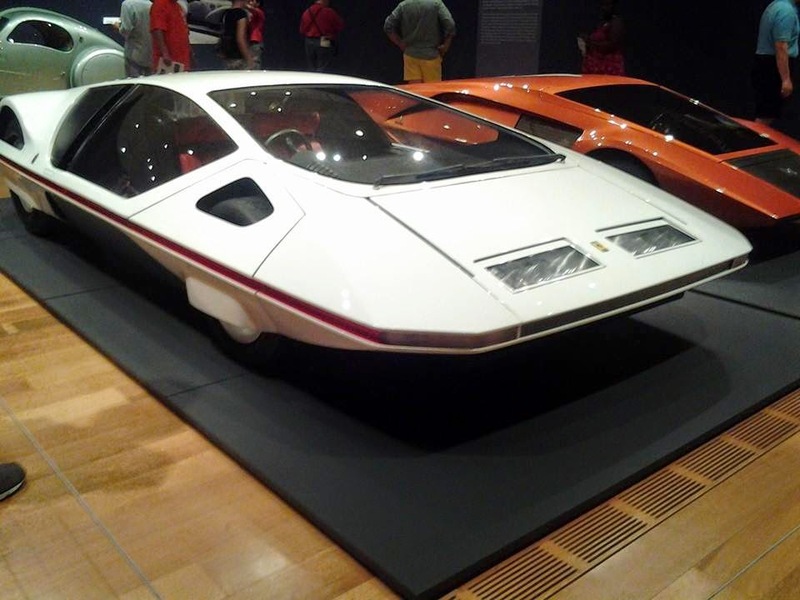 One of a kind Ferrari concept car that was on display at the High Museum of Art in Atlanta.